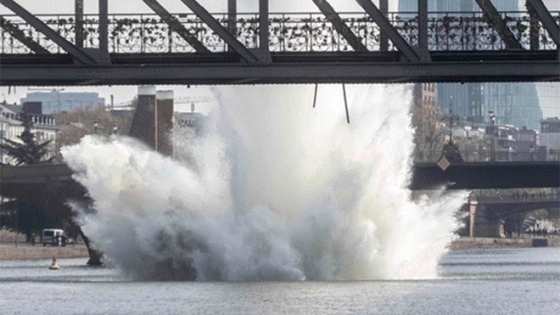 Massive evacuation generated the explosion of a World War II bomb on the River Main in Germany. 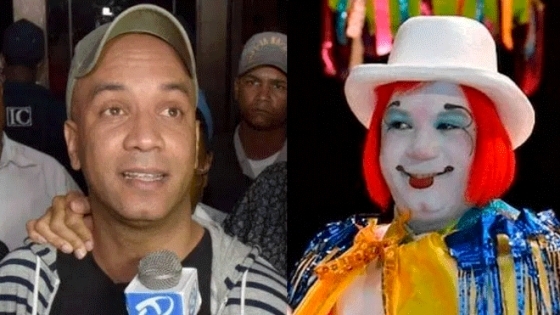 Kelvin Francisco Núñez Morel was known as the clown who conducted 'Kanquimanía', a program that won the best children's award in the Dominican Republic. 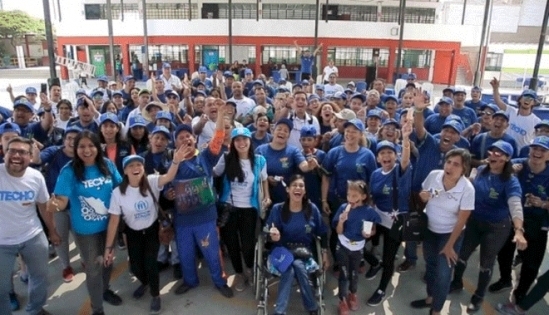 After the day of cleaning in the beach of Barranco, the fair 'Creating Together' will be installed, where foreign citizens will offer free services to the attendees. 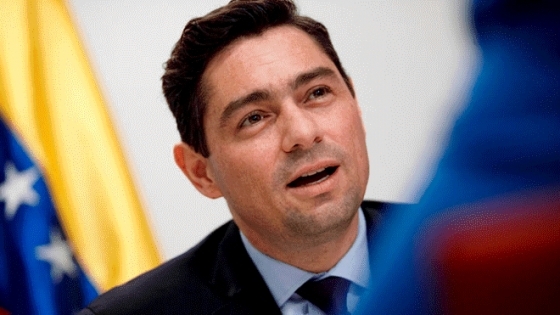 Venezuela's new ambassador to the United States, Carlos Vecchio, told CNN "that its role is to help obtain international support." 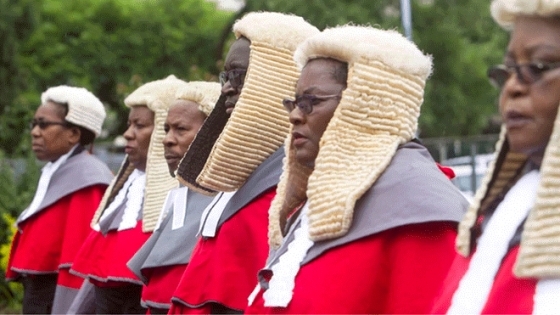 Authorities made a millionaire expense for the production of 64 wigs, as part of a tradition that evokes colonial past. 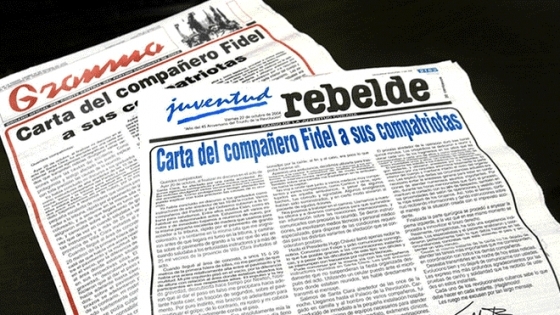 The cut of pages will be applied to the main media of Cuba. 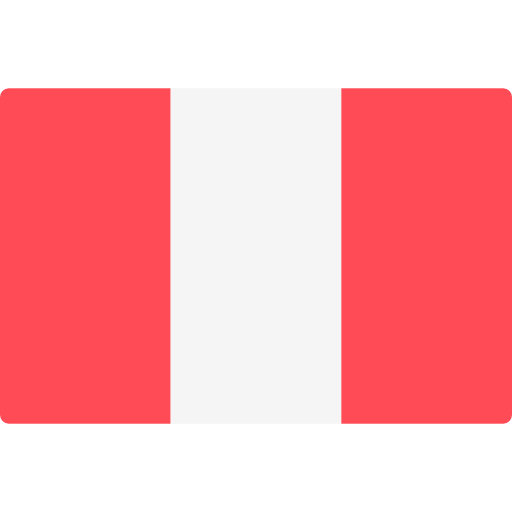 For several days, newspapers will have a 50% cut in their editions. 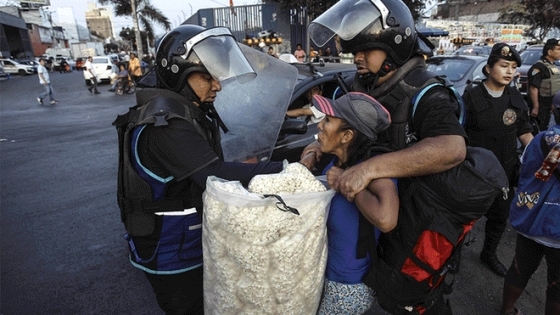 The National Police and authorities of the Municipality of Lima and La Victoria are committed to freeing public spaces from informality and outpatient commerce. 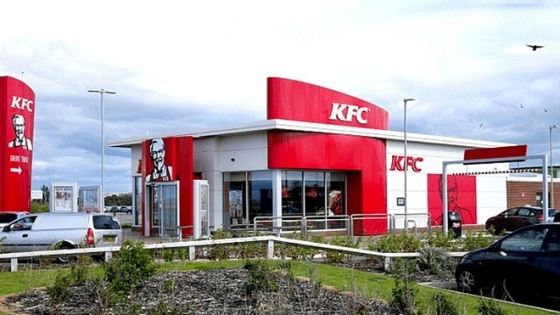 The man revealed that dozens of mice walked daily through the flour sacks and kitchen shelves of a KFC store in Plymouth, England. 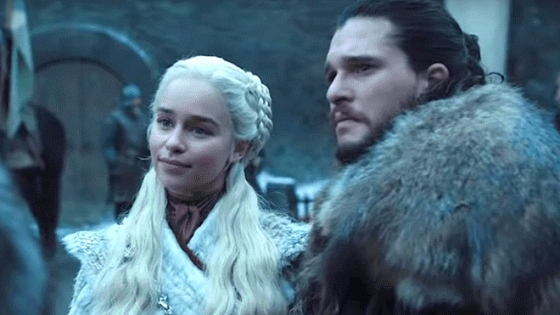 If you have not yet seen Game of Thrones, this article could help you understand everything that happens in the HBO series that premieres its last season this April 14. 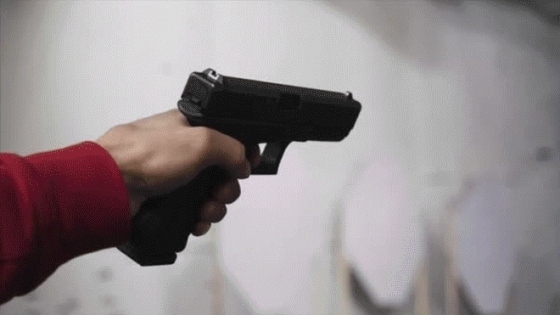 A dog prevented his family from being killed after a 17-year-old boy unleashed a gun battle at a birthday party.